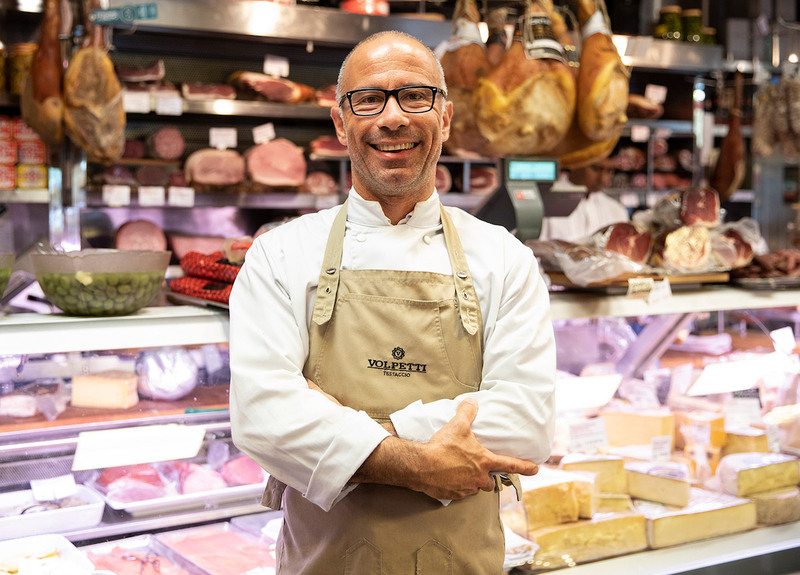 The Salumeria Volpetti is found in Via Marmorata, 47 - 00153 Rome (RM), just 200 metres from Piramide Cestia, in the heart of the Testaccio neighbourhood. If you take metro B, we suggest you get off at the Piramide stop and continue on foot for about 10 minutes. There are many public transport lines that stop at Via Marmorata: 3, 23, 30, 75, 280 and 716. If you want to reach us by car, there are several parking houses near us, for example, Muoviamo Parking, just 300 metres from the shop. Since 1973, our historic shop has remained the same: a refined yet cosy atmosphere with wooden shelves, a counter full of delicacies and a friendly and joyful staff, ready to guide you through our product selection. Every time you visit us, you will think you’ve travelled back in time to discover flavours, aromas and emotions from the past. 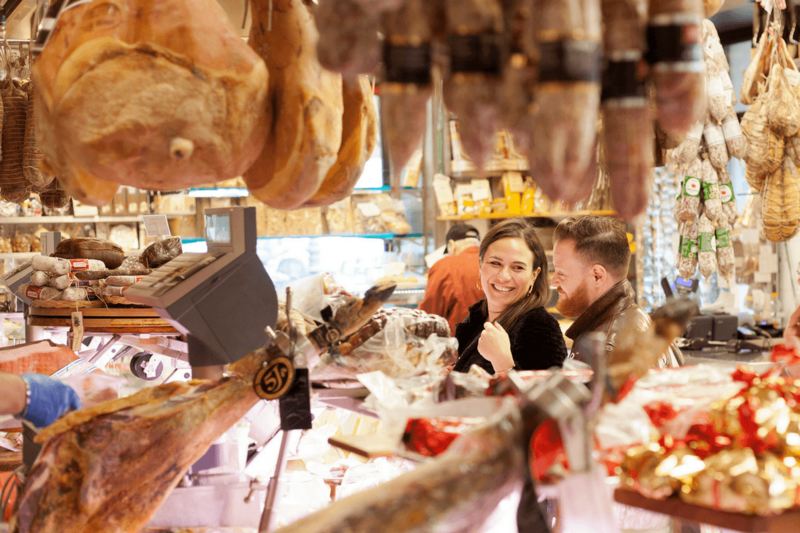 A wide variety of cold cuts, cheese and wine accompanied by homemade pastries and breads, marmalades, honey and small bites updated every day. From big brands to local producers; from the excellence of the Roman and Italian territory to international cuisine. 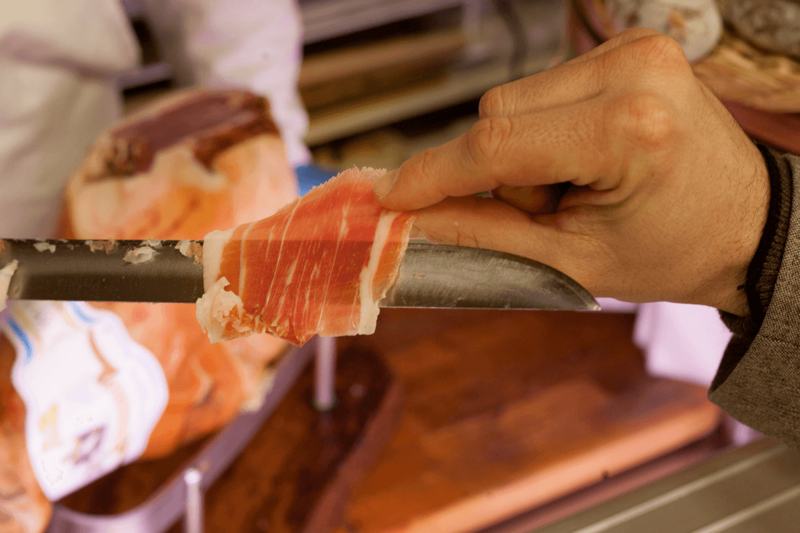 All our products have been carefully selected to offer you the best of Italy and beyond. Just fantastic! It is a must-see place. Make sure you visit (and taste!) when in Rome. Unico per qualità del cibo per la cortesia e il servizio è soprattutto per la passione che si adopera nel ricercare cose uniche. Buon appetito a Roma e nel mondo! A lovely place with a real genuine experience, thanks to the food, the interior and the people! Sicuramente il top su Roma, ma forse anche in Italia. Qualità, cortesia, professionalità. Un'istituzione!